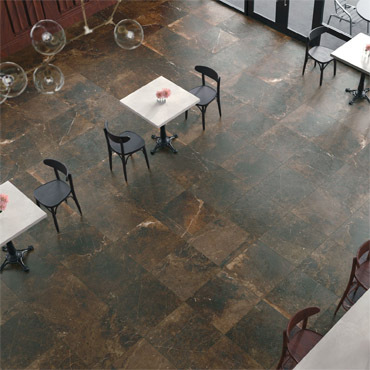 Union - Influenced by the urban chic trend and popularization of concrete, Union is an authentic interpretation of time-worn and weathered concrete floors. This bold combination creates depth and character in thoughtfully designed commercial and residential spaces. 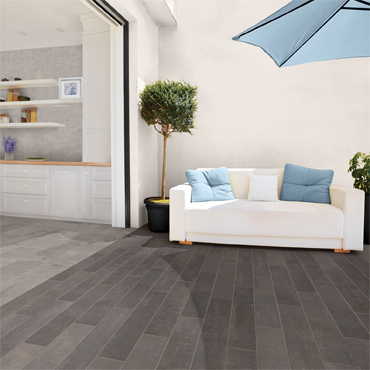 Designed using StepWise™ technology, the Union collection offers superior slip resistance and is ideal for large-format tile. 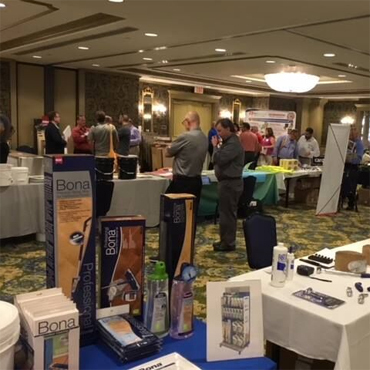 It can be used in both interior and exterior applications. Union is available in 8x48, 12x24 and 24x 48. Windmere - Blending the look of smooth concrete and weathered stone, Windmere is a modern take on minimalism for floors and walls. A soothing, monochromatic color palette finishes the look, making Windmere the ideal choice for versatility. 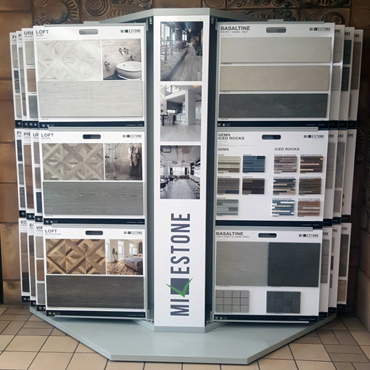 A full range of floor and wall sizes are available including mosaics and trims. 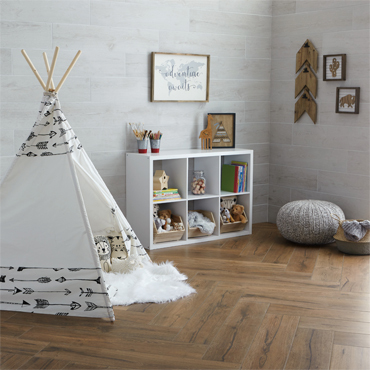 Windmere is available in 4x12, 10x14, 12x12, 12x24 and 18x18 Tiles. Visual Impressions - Artistic and fashionable, the Visual Impressions collection offers the opportunity for users to have a stunning masterpiece on their walls. Neutral colors and 3D patterns produce actual works of art one can feel, and integrate seamlessly due to a large-format size with TruEdge™. 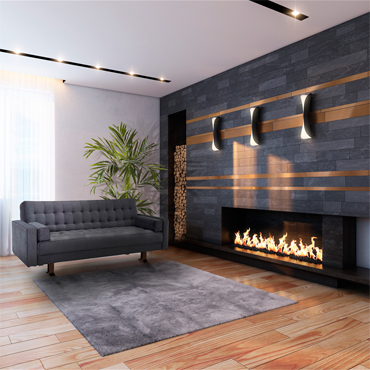 Visual Impressions is a contemporary 8 x 24 ceramic wall tile available in flat surface, as well as three unique 3D structures - Linear Diamond, Multi-Wave and Quadrangle. These patterns in three neutral colors and a modern satin finish produce stunning walls with visual and tactile depth. The large format wall tile is rectified, creating seamless design. Visual Impressions is finished with coordinating 12” jolly trim in all 3 colors.